Home / Blogs/blog/Where is the Internet of Things headed to? The term Internet of Things IoT has always been a mystery to most people. Many of our physical devices are becoming increasingly connected and so is the technological advancements that keep on advancing. But, what is this term known as IoT? Put simply, Internet of Things IoT are the physical devices like gadgets, cars, home appliances that can exchange data and information at the same time communicate with the consumer through the internet. Common examples such as a GPS tracker that put on a pet for one to track your pet’s location all the time. It is useful as some lose their way back home and thus makes it easier for owners to locate their pets. Many of these devices also offer useful information like health data and a pet’s activity throughout the day. Other useful gadgets include smart devices that help manage and control most of the equipment’s around using on single centralized method. Technology is an important factor in the world we are living in today. Many of these gadgets are useful since they satisfy most of the needs consumers are after. Internet of Things has also made communication easier and, therefore, transfer of information from one person to another is simpler. Some of these processes are so effective in making people realize the importance of having these gadgets around their daily operations and routines. There exist many advantages through which IoT is beneficial to the consumer. One of the pros about it is that it encourages communication between different devices helping consumers share and receive critical information that is useful in the running of their day-to-day lives. Information received from these gadgets helps with one make informed decisions to what they are to undertake. Most of the information relayed is useful and may help prevent many of the common world problems such as forest fire, air pollution and other perils which are considered national calamities. There exist many important gadgets that we are using each day. Some of the security systems are not connected to each other, however, they all have their method of control which enables them to work perfectly. IoT has helped bridge the gap by easily managing all the devices smartly with the help of the internet, a connection between the various devices is seamless and will lead the world to an advanced communication system through the advanced communication system that has been put in place. Where is the Internet of Things headed to in the future? With the many changes occurring in the tech space, it is safe to assume that the future will become flocked with IoT devices resulting in the emergence of smart cities. Many of the common problems faced today such as traffic congestion that is known to make moving around the city a difficult task. IoT smart cities are set to feature smart parking, great security and the comfort of controlling some of the gadgets at the comfort of your own. IoT has made a more centralized control system that is easy to maintain and control. The above system helps in managing some of the devices found in buildings, homes, cities and many more places. The gadgets have brought about a way for people to measure their usage consumption whether it is water or electricity helping the user understand how one is using their resources. The healthcare industry is another area where IoT will greatly influence the medical field in the application and formulation of new drugs useful in the treatment of patients ensuring they get effective and good medical care. Gadgets used in this industry will be useful in detecting complications that often arise and cannot be easily detectable or can as well take a great amount of time before it is treatable. Patients’ lives will be saved helping to reduce the mortality rate that has seen a growth over the previous years. 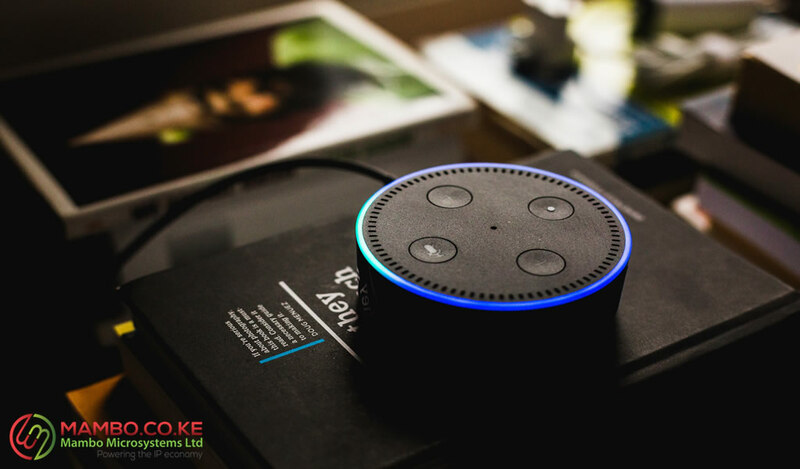 Internet of Things might not be a known term yet to many people, however, with the steady rise and uptake of these technological gadgets, many people will set to benefit from these inventions thus making the future bright.